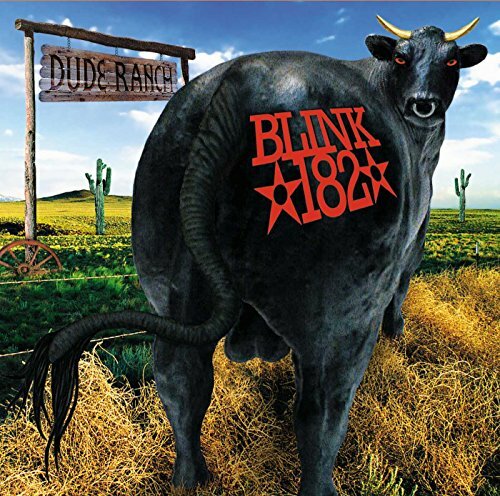 The first image on the page is for Blink-182 - Dude Ranch, followed by the original. Also check out the most recent parody covers submitted to the site. THAT'S NOT FUNNY, IT'S GROSS!! AND DISTURBING!! Well . . . this definitely is what it is like on the ranch! Cows & horses have a lot of GASSSSSSS. So toilet humor has never amused me! i've shoveled tons of . . . .
LOL! Kinda gross but still funny! LOL!!! How can you even make fun of an album cover that's already funny? You are a dumbass!